Rick has postgraduate qualifications in social work and is a member of the Australian Association of Social Workers. Rick has been working with separated families for a period well in excess of 20 years. He can provide assessment reports for parenting disputes within the jurisdiction of family law, as well as mediation and conciliation counselling services. 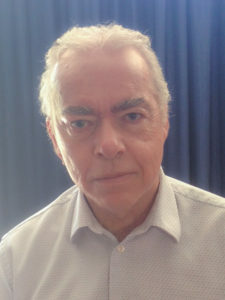 Rick is a registered Family Dispute Resolution Practitioner and consequently is authorised to issue certificates under Section 60I of the Family Law Act 1975. Additionally, for the last 14 years Rick has prepared social assessment reports for matters before the Children’s Court. Rick is happy to accept referrals from Independent Children’s Lawyers and Separate Representatives, as well as family members or their legal representatives.